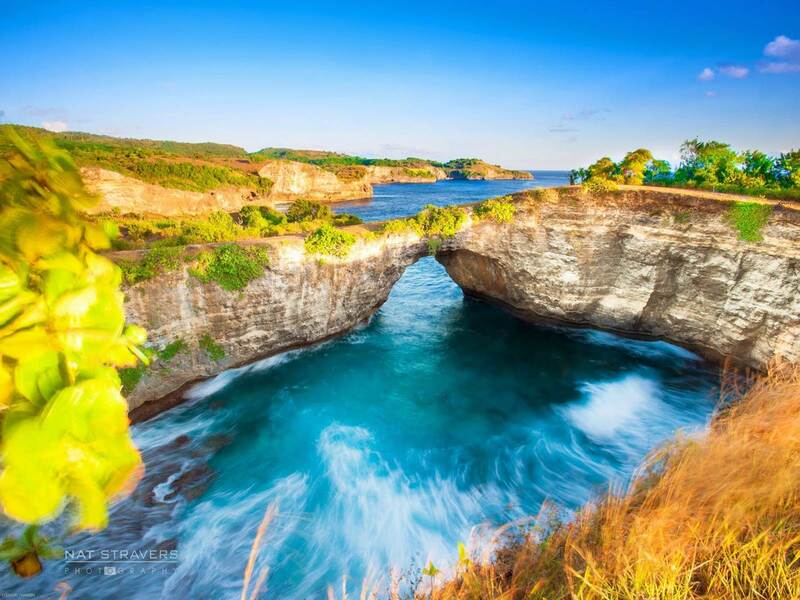 The Luxury Bali Travel offers the best luxury travel in Indonesia for Chinese tourists. The name of “Luxury Bali Travel” was born as the tourists who come in Indonesia make the first stop in Bali before to start their travel across the Indonesia. Their experts thought of a strategy to attract tourists offering them the best and most affordable tours and activities that will suit all customer’s needs and especially Chinese customers. Their service associates Chinese tourists to all the beautiful sites that the Indonesia can have. With Luxury Bali Travel, the customer is ‘King’ and satisfy him is what we value most. That’s why we put at the disposal of our clients the most confortable transport and hotels with high standing. To allow Chinese tourists to enjoy the most outstanding attractions the country has to offer.